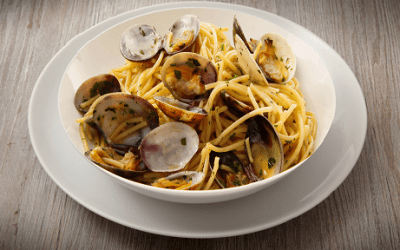 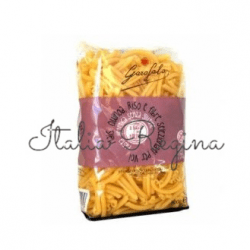 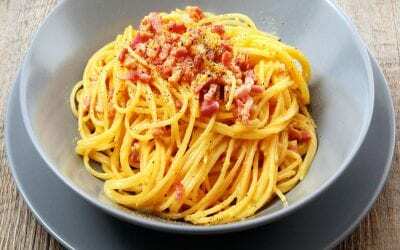 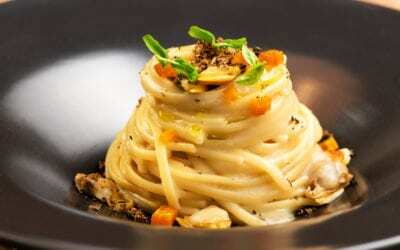 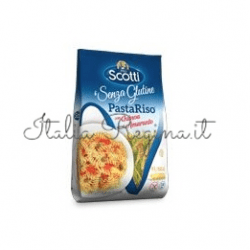 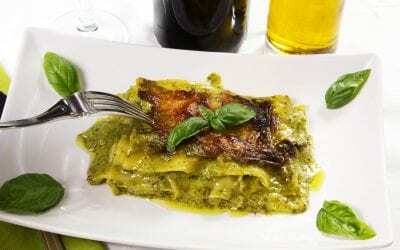 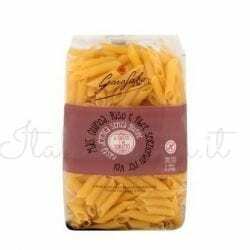 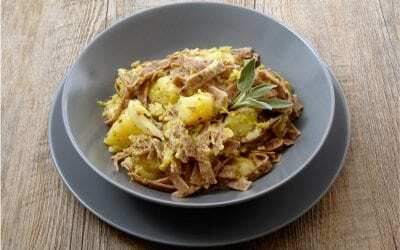 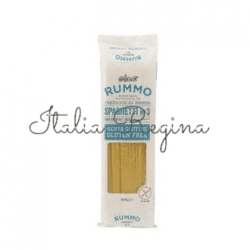 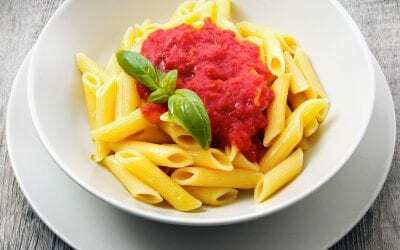 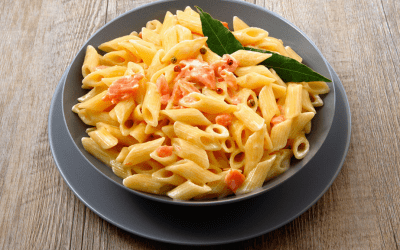 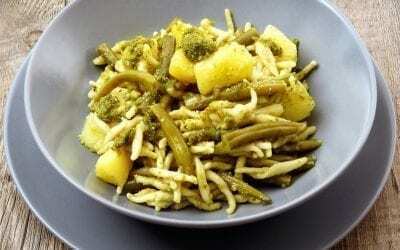 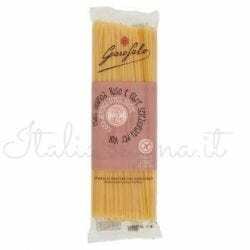 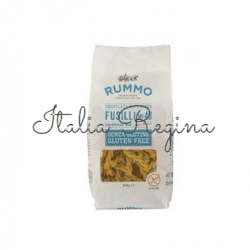 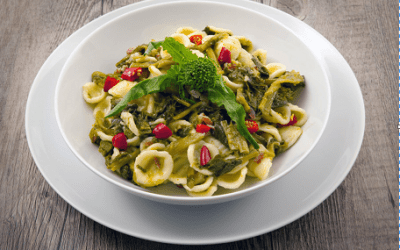 Gluten free pasta buy online for your health and taste. 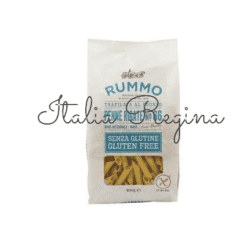 There are many varieties of gluten free dry pasta in Italy as there are so many gluten free flours from which it is possible to make pasta. 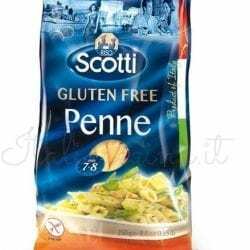 Gluten free food has become far more popular in recent years for celiac diets and for people who wants to improve their health. 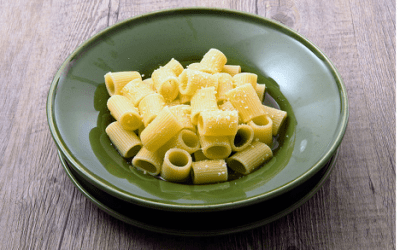 Gluten is the protein found in grass-related grains such as wheat, barley, and oats. 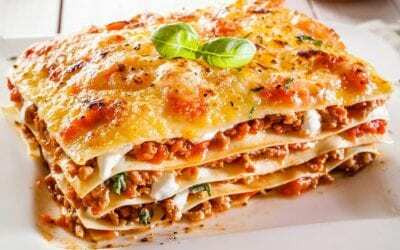 It is the agent which gives dough elasticity and helps it to rise. 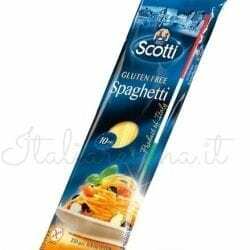 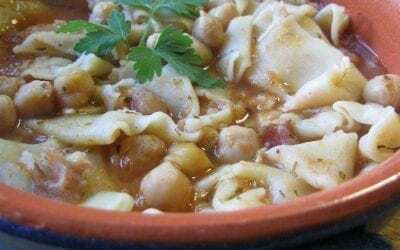 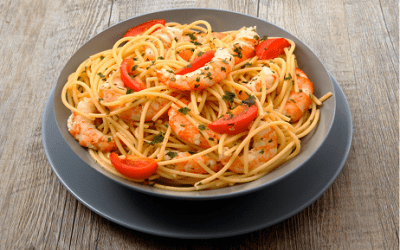 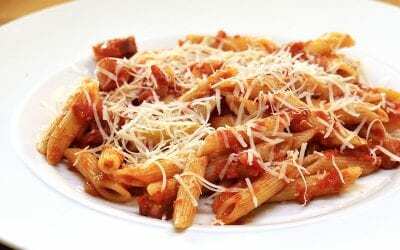 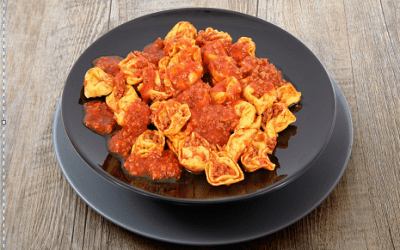 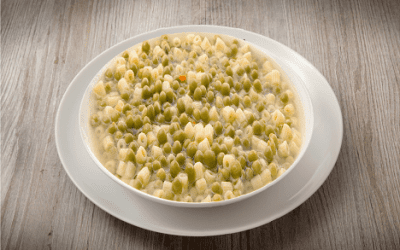 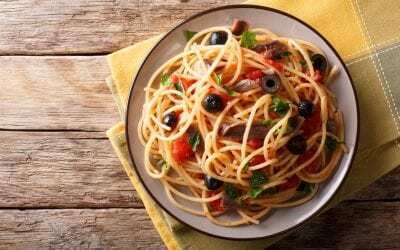 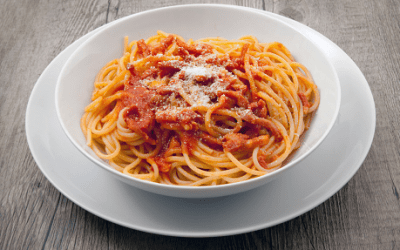 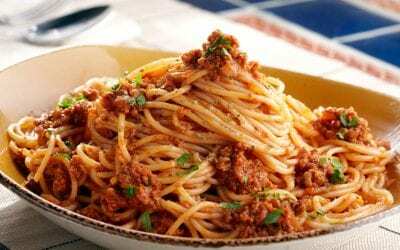 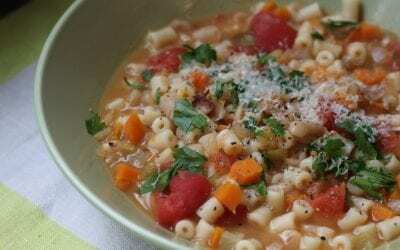 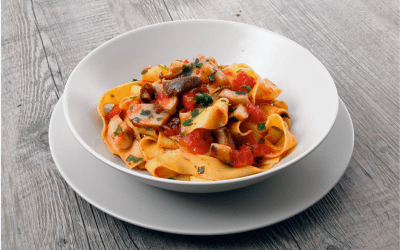 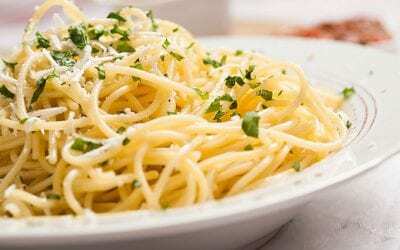 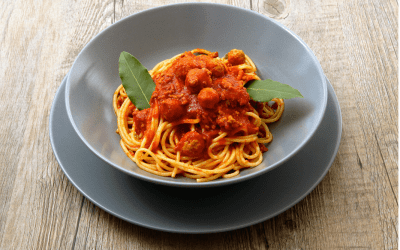 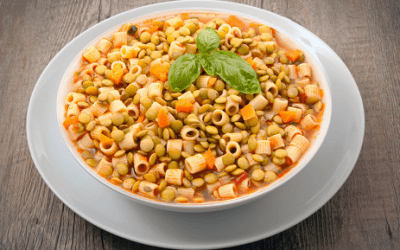 As gluten is found in many key ingredients for the most basic of foods – bread and pasta for example – it can be difficult to find food that does not contain the protein. 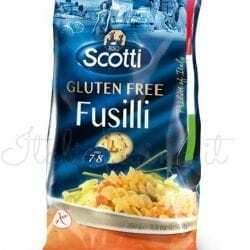 Gluten free food was initially only bought by those with Celiac disease or a diagnosed gluten intolerance as it was so difficult to find alternatives. 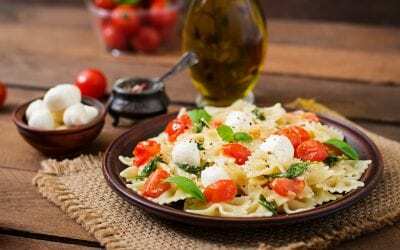 However, as more people have begun trying gluten-free food, it has become a must-have, with many citing it as improving their digestion and reducing bloating. 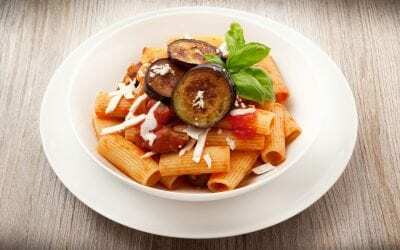 Eating gluten-free also provides the benefit of encouraging new food types into one’s diet.